So, Ann, are you a night owl? Or an early bird? "I am, by nature, a night owl. Verging on nocturnal, in fact. But I was beaten into submission by the fact that my children had to be fed breakfast and gotten to school at an ungodly hour. 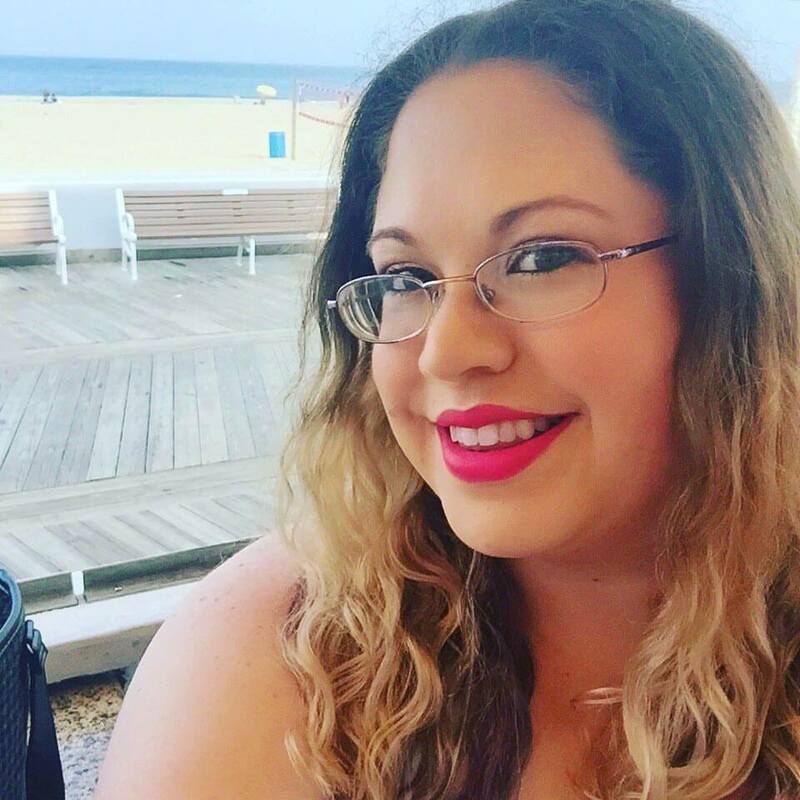 And after years of this – and years of getting up even earlier than my children so I could write in a quiet house – my body has been trained in the ways of the early bird." 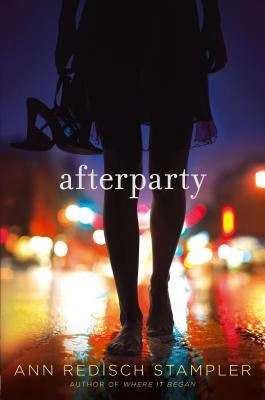 About AFTERPARTY:A toxic friendship takes a dangerous turn in this riveting novel from the author of Where It Began. Emma is tired of being good. Always the dutiful daughter to an overprotective father, she is the antithesis of her mother—whose name her dad won’t even say out loud. That’s why meeting Siobhan is the best thing that ever happened to her…and the most dangerous. Because Siobhan is fun and alluring and experienced and lives on the edge. In other words, she’s everything Emma isn’t. 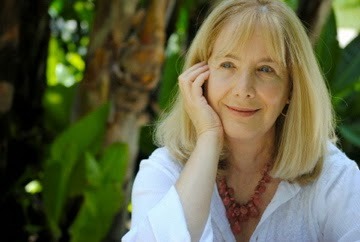 About Ann Stampler:Ann Stampler was the mild mannered author of literary picture books when she broke out, tore off her tasteful string of pearls, and started writing edgy, contemporary young adult novels set in Los Angeles, where she lives with her husband and writer’s-helper rescue dog – without whose compelling distraction she would have no doubt penned dozens of novels by now. I love this cover (well, love is a weird word for it, because I also find it disturbing, but that totally works for me), and it definitely sounds like a good read. Great cover, interesting premise! I like the idea of a "secret life".